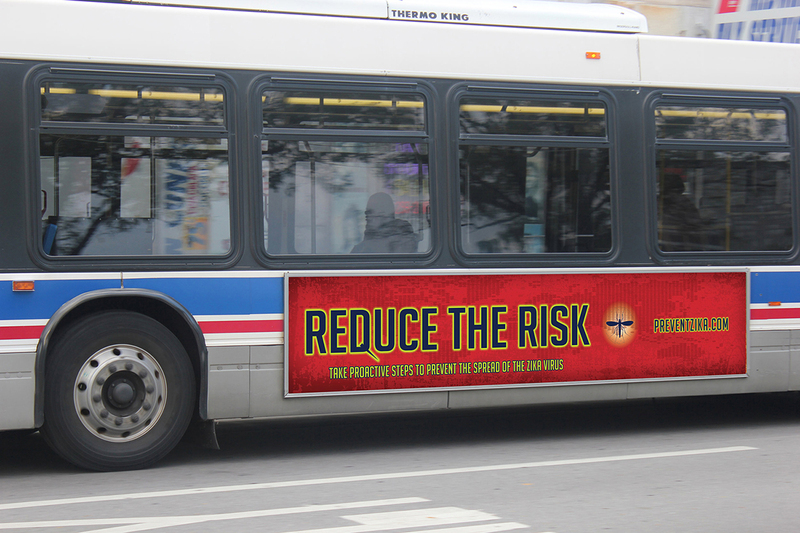 Our agency created a comprehensive outdoor media campaign to help the City of Chicago Department of Public Health promote Flu Immunization. 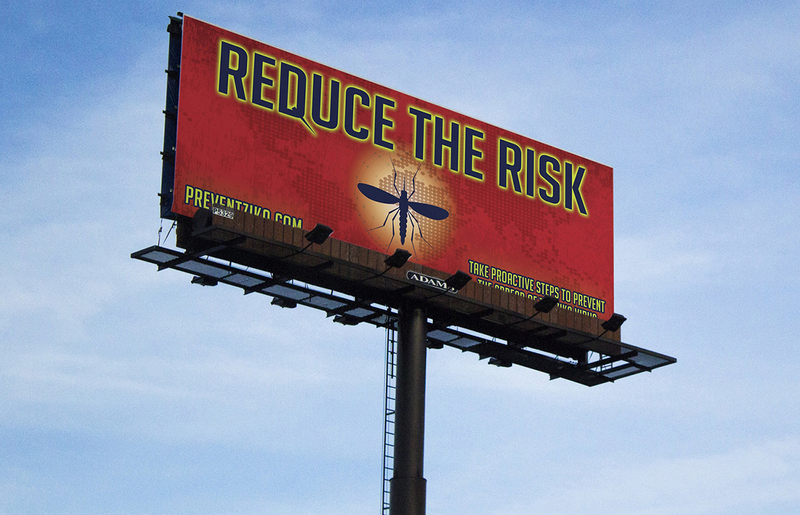 The Department of Public Health was looking for a creative campaign to grab the attention of Chicagoland residents across numerous demographics. Gameplan Creative added the sports celebrity component by securing well-known influencers in the Chicago sports community. Billboards and Public Transit ads raise visibility of the campaign, while newspaper ads and non-traditional outdoor ads reach various residents in neighborhoods all over Chicago. 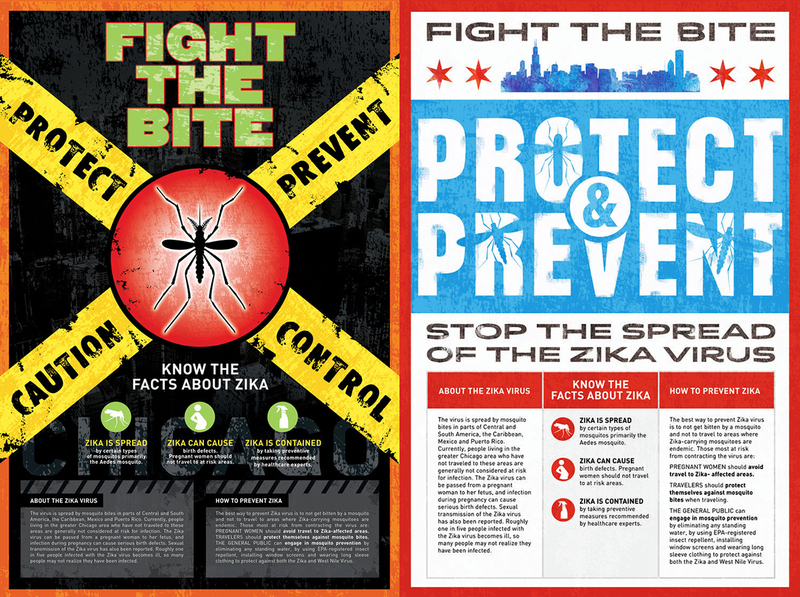 Gameplan Creative even designed bilingual versions to communicate the Flu Shot message to Chicago’s Polish and Spanish communities. PROTECT. PREVENT. 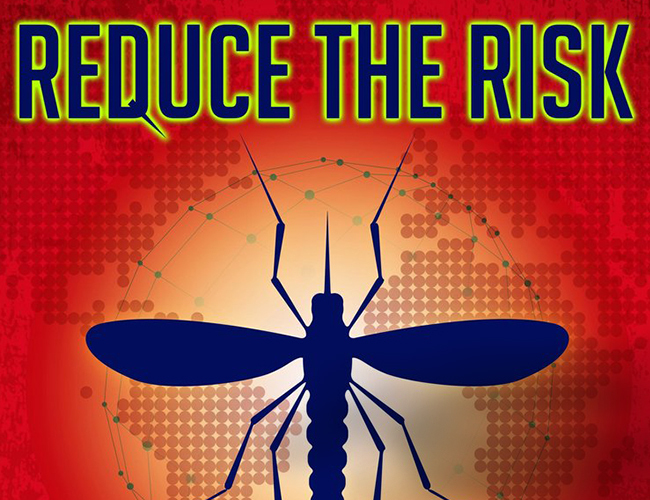 REDUCE THE RISK OF THE ZIKA VIRUS. 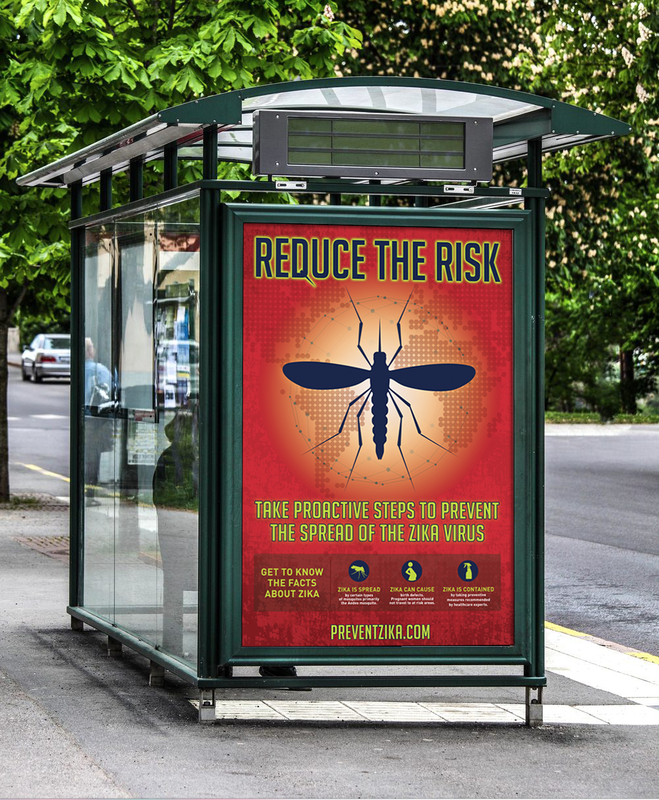 The creative objective of the campaign was to veer away from traditional more predictable public service initiatives ads and instead create a sense of immediacy, urgency and caution to ensure the masses would take the virus threat and preventative measures seriously.